American Idol producers have seen the writing on the wall (the ratings dip) and they plan to end the show gracefully next season. 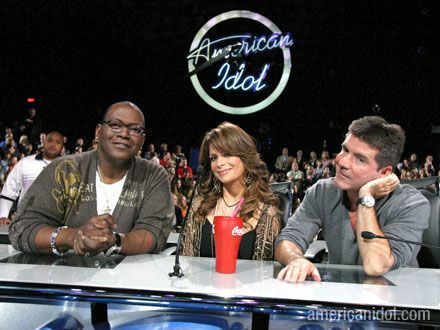 They want the ORIGINAL judges from the first season together again for the final season – Randy Jackson, Paula Abdul, and Simon Cowell. That way they can end the show the way it began. Randy, the only original judge still on Idol, is perfectly willing to stay for another year, and Paula is totally up for it. Simon, of course, is playing hard to get – partly because he’s currently on The X-Factor, and partly because he likes to be difficult.